The Sampler Pack is for those interested in carrying Mason Jar Candles in their retail location(s). We offer a discounted price for store owners to see, touch and smell our products first hand. 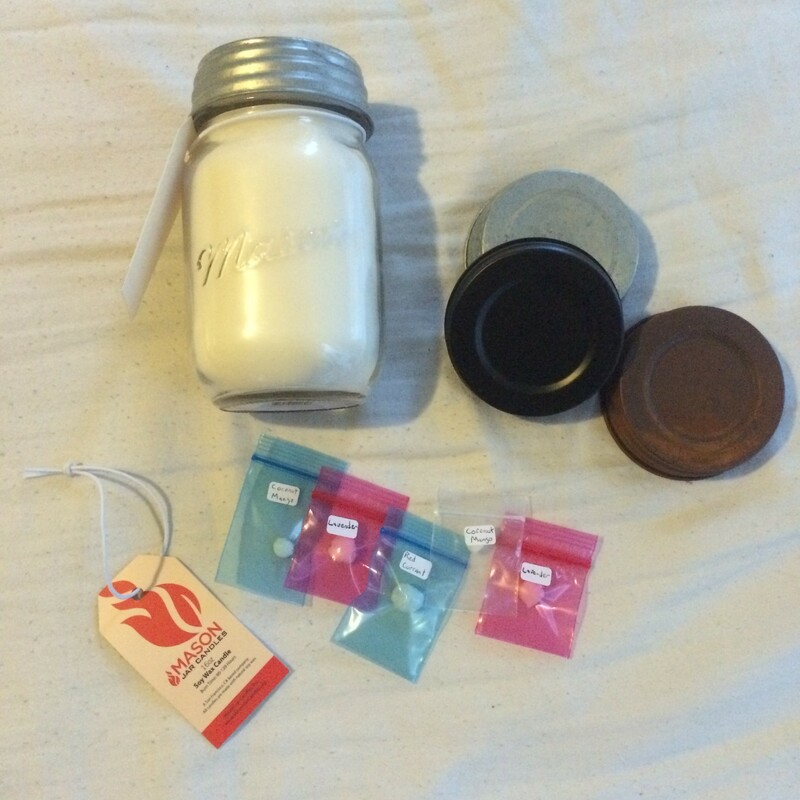 We will ship you a large-sized 16oz Mason jar candle as well as small bags of wax samples. In addition, we will include (3) metallic lids to help give a better feel for our line.